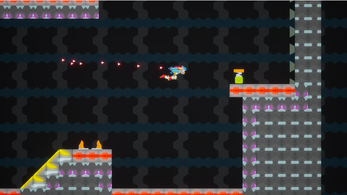 A 2d platformer that has you clear several challenge levels. The twist? You can only jump once. How you stay in the air is up to you. unzip - - -> Open 'WindowsNoEditor'- - -> click on .exe.